Check out the various addons HOSTAFRICA offers to enhance your hosting and virtual server experience. You can select the addons during the order process. If you have any questions, please let us know via Live-Chat or submit a ticket. Gain full root access and deploy the services you need. We deploy SSDs only. SSD is 20 times faster than standard SATA disk drives. Your Hosting is in good hands. We guarantee for 99.9% uptime! If you don’t need our service anymore. No problem, you can cancel at anytime! Best tech support ever! I have an issue with my VPS and they went 10 extra miles to help me recover from an unforeseen disaster. I am so glad I joined Host Africa. Just wanted to take a moment to compliment the service I received from HOSTAFRICA. You guys have always responded within great time and assistance. I appreciate the professional approach and attitude of the company. Been hosting with you guys for around 10 years now. Thank you to the team at hostafrica.co.za too! Amazing Job. After migrating our site to HOSTAFRICA – I feel compelled to write a short review of our experience. We ran into all sorts of scalability issues at previous hosts. They were only interested in selling more servers to us – without any guidance on how to handle traffic and server load. Not so at HOSTAFRICA – they were able to stress test our site and identify several bottlenecks. Thanks to them, our developers were able to optimize the components that caused strain on the database. We are amazed by their knowledge when it comes to databases and clustering – for the first time in years our site can effortlessly handle the influx of visitors when we run a promotion. Thank you Michael and HOSTAFRICA team – you guys are great! HOSTAFRICA provides fast, reliable and secure storage space and access, as well as Virtual Private Server (VPS) hosting for websites in South Africa and Europe. As one of only a few secure VPS hosting providers in South Africa and Europe, we have ensured that we can offer the highest speeds of access in both regions which in turn gives us a truly competitive edge. HOSTAFRICA’s team has secured server locations in South Africa which attend to the needs of our African customers and together with our Data Centre in Dusseldorf, Germany we are able to serve our European clients too. Our services in both South Africa and Europe are optimised for reliability and high availability. Our VPS hosting service is offered to both Linux and Microsoft users and we offer five specific VPS plans to suit our various clients’ specific needs. These VPS hosting plans are designed to suit any type and size of business, with affordable monthly payment options. No matter your Virtual Private Server hosting needs, if you want the best service in virtual server hosting then you can turn to HOSTAFRICA. We underpin our standard of excellence by using only well-known and trustworthy brands of both hardware and software. FAQ – Your questions? We got answers! I can't find a suitable server size on your website, help? We can offer you a VPS to your exact needs. If you don’t find a suitable server size on our website , please contact us so we can offer you a tailored server to your exact requirements. Can I move my websites from my current hosting to HOSTAFRICA? Sure! 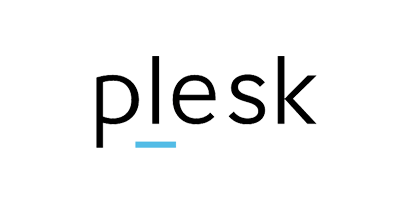 If you have an existing hosting plan or server based on Plesk or cPanel with another hosting company we would be happy to take care of your migration. Do you keep a backup of my servers? We backup your data automatically once a day. These snapshots allow you to roll back your virtual server to a previous state. You are also free to take a snapshot whenever you want from your control panel. Which Operating systems come with the Virtual Server? 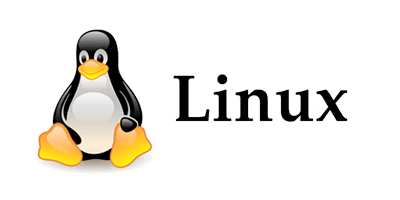 Currently you can choose between the following Linux versions: Cent OS 7, Cent OS 6, Debian 8.0, Debian 7.0, Ubuntu 16.04, Ubuntu 14.10, Fedora 23, Fedora 22. 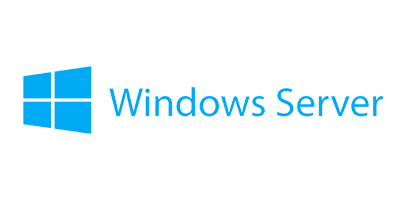 For Windows we offer Windows Server 2012 R2 and Windows Server 2016. Other Version are available on request. A vCPU is a Virtual Processing Unit. One or more vCPUs are assigned to a Virtual Machine (VM). Each vCPU is seen as a single physical CPU core by your servers operating system. Larger packages include more vCPU’s. The CPU is very often not a limiting factor. In the majority of the used cases the most important factor is how much RAM (memory) is needed. Modern PHP/MySQL scripts often use a lot of RAM, so RAM is very important when deciding on the package you buy. Each server is deployed with 1 IP address to start with. You can request additional IP’s from us in case you need it. In such a case we charge a small monthly amount in addition. How many websites can I host on my Virtual Server? 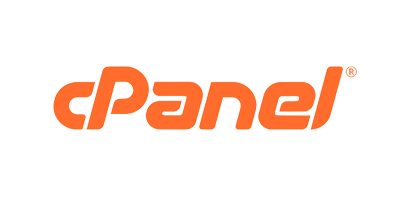 You can host as many websites as you like on your virtual server, we do not define any limit. You just have to ensure the size of your VPS is always sufficient for the amount of resources your sites use. Your VPS can be upgraded or downgraded at any time to suit the number of sites you intend to host. How can I upgrade or downgrade my server plan? Easily login to your customer section, choose the product and click up- or downgrade. Upgrades will be processed immediately, downgrades at the end of the month.